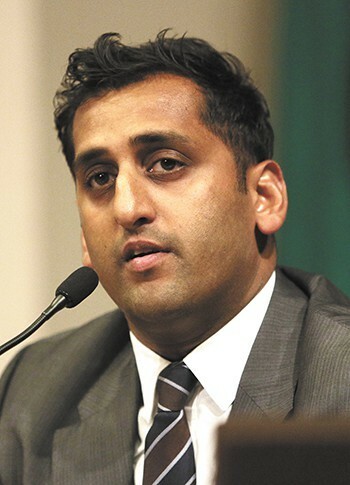 Raheel Humayun has accepted the job as Spokane's next police ombudsman, but probably won't be able to start work until the beginning of next year at the earliest. Humayun, a Canadian, still has to obtain a visa to come work in Spokane. The job offer was contingent on his being able to obtain a visa within 75 days of accepting the offer. The city is paying for an attorney to help him through that process. Ombudsman commission attorney Breean Beggs expects the application could be ready before the end of the year, which means Humayun could have an answer by the beginning of January. Maybe. If his visa is approved, he has 45 days to move to Spokane. Humayun is currently an investigator for the British Columbia Office of the Ombudsperson, and of the three final candidates, he was the only non-cop.